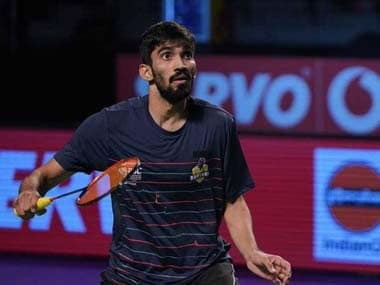 Almere: Indian shuttler Ajay Jayaram failed to notched up his third straight title in the Dutch Open badminton tournament as he went down fighting in the summit clash at Almere on Sunday. Top-seeded Jayaram lost 10-21, 21-17, 18-21 to second seed Tzu Wei Wang of Chinese Taipei in a close contest that lasted 55 minutes. Jayaram had won the title of this Grand Prix tournament in 2014 and 2015. Jayaram made a poor start and he trailed throughout the first game and the closest he was with his opponent was when the score was 10-5 in favour of Wang. The second game was a closely-fought one and the two players were tied 9-9 but from there Jayaram nosed ahead and led till he took it 21-17. In the decider also, Jayaram trailed all through and he played the catch-up game, even though the difference in points was not big. 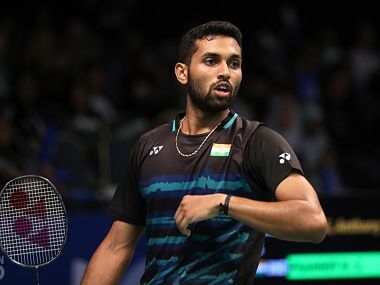 Towards the end, Jayaram clawed his way back and the secoreline was 18-17 in favour of the Wang but the Chinese Taipei player held onto his nerves in the end to wrap up the match.